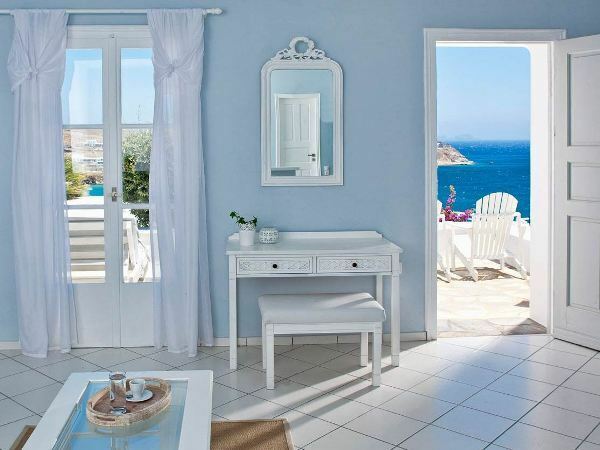 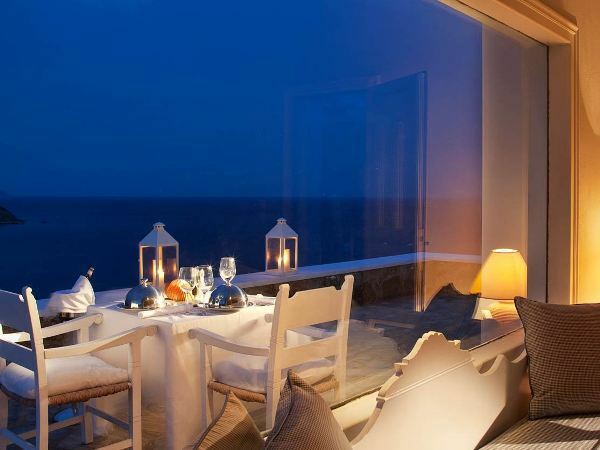 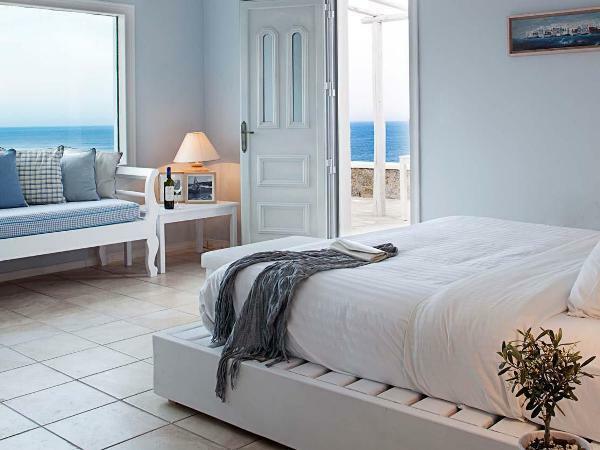 Pietra e Mare, nestled in a peaceful corner of Mykonos, provides a sumptuous and romantic setting for couples who wish to take in the beauty of one of the world’s most treasured islands. 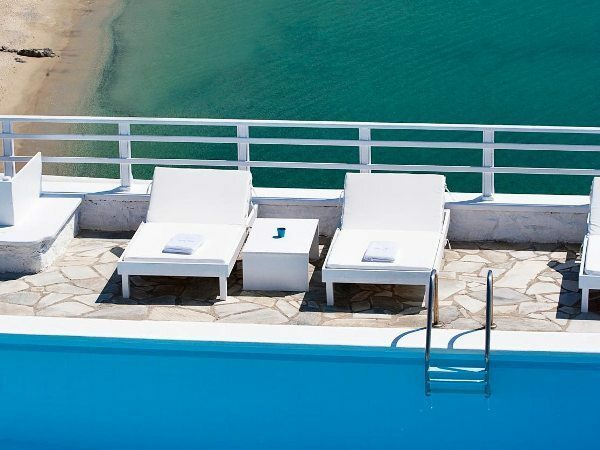 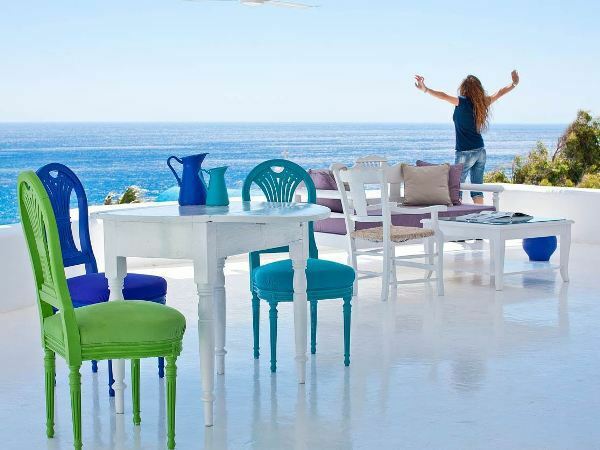 Overlooking Kalo Livadi beach, this is a perfect hideaway for you to enjoy the simplest and most natural of pleasures of the sun and the azure Aegean sea. 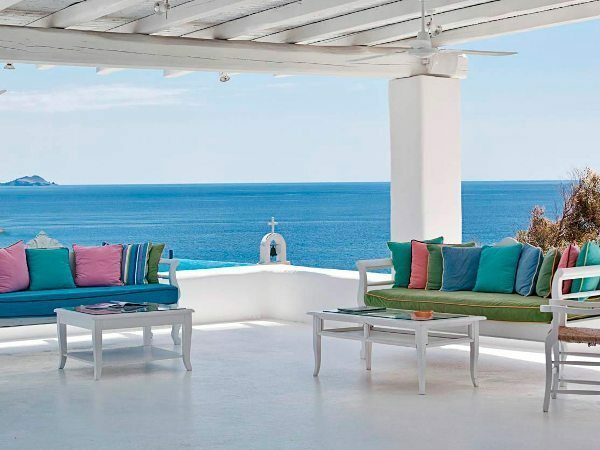 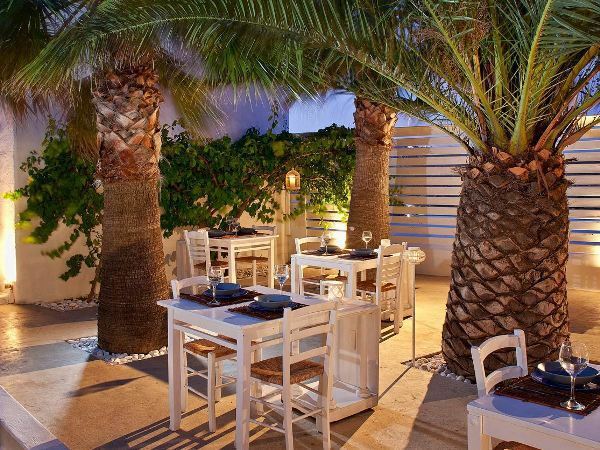 Mykonos town is only 12km away, close enough for you to enjoy the buzz of the famous Mykonos night life but far enough for you to escape to your tranquil sanctuary. 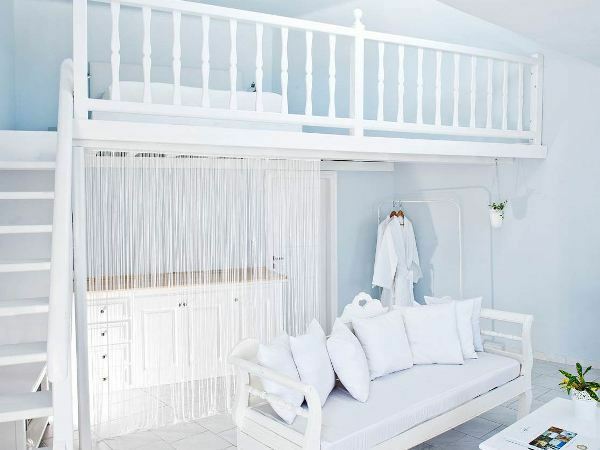 The hotel features only 30 romantic rooms and suites, all featuring air conditioning, satellite TV, safe, welcome amenities, mini bar, hair-dryer, complimentary designer toiletries, CD and DVD player, direct dial telephone, iPod dock station and a furnished balcony.